Home made winter it is! Yesterday we had a very cosy Sinterklaas afternoon with a lot of good presents and home made food. I want to share two of my wonderful gifts. Home made Winter! 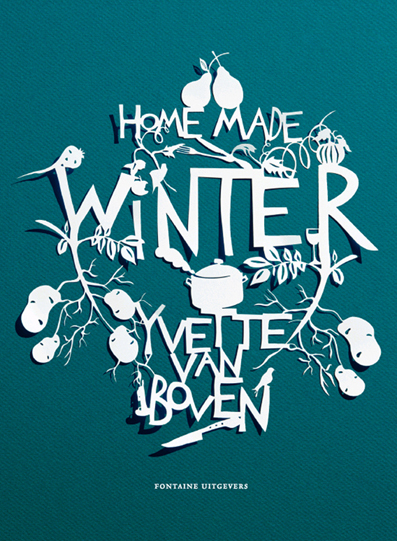 A lovely cookbook of Yvette van Boven. Home made Winter is the first half of two books. 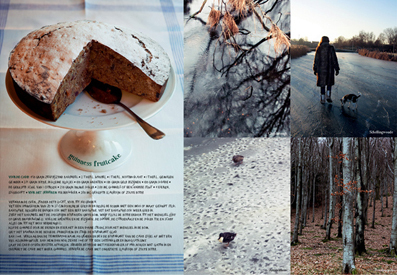 ( Home made Summer will arrive in Spring 2012) The book is all about comforting winter food, with inspiration from Ireland, France and Holland. And my mother in law made a basket full of home made goodies like: cookies, chocolats, juice, ketchup, raspberry jam, muesli, hazelnut paste. A great idea and so nice to receive a present made with love! Great feeling when somebody made something specially for you! 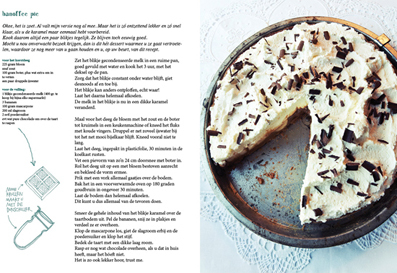 Jennifer is a great cook and a writer of a cookbook as well named: Wat maak je menu weer?.